You are here: Home>England>East Midlands>Foxhunting: Past, Present, Future? 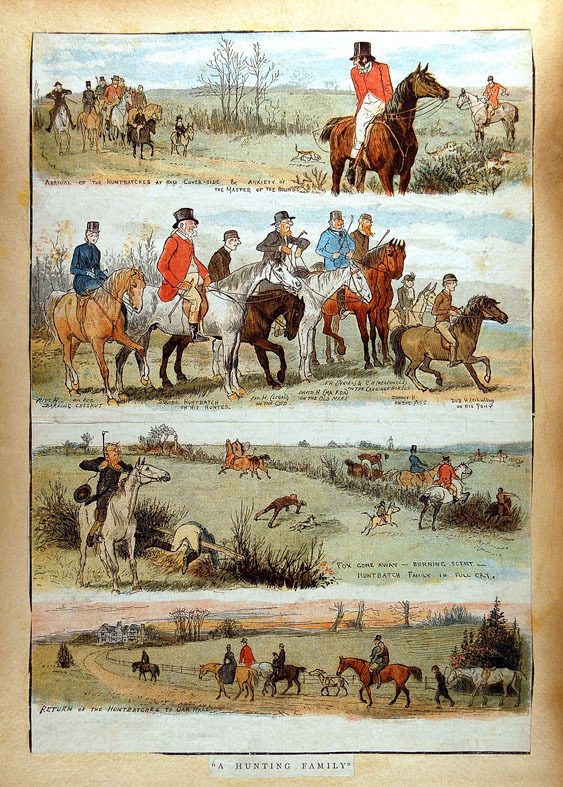 Foxhunting: Past, Present, Future? was a one year project led by Melton Carnegie Museum in Melton Mowbray, Leicestershire using a grant from the Heritage Lottery Fund.The aim was to show the impact of the Hunting Act (2004) from all points of view and discover other fox hunting collections. Building upon the displays at the museum, information from this project has created an oral history archive, educational resources, highlights of relevant collections and a website. The project shows the development of work that is being continued by Melton Carnegie Museum.